Scroll down to view all items in our lifestyle products category. (+ $2.00 for XXL and XXXL sizes) . 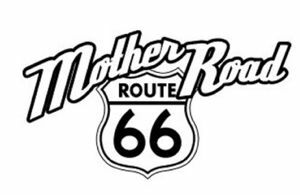 Our Route 66 'Mother Road Tee shirt commemorates the road that linked America, and celebrates its history. The numerical designation 66 was assigned to the Chicago-to-Los Angeles route in the summer of 1926. With that designation came its acknowledgment as one of the nation's principal east-west arteries. Route 66 symbolized the renewed spirit of optimism that pervaded the country after economic catastrophe and global war. Often called, "The Main Street of America," or, "The Mother Road," it succumbed to the interstate system in October 1984 when the final section of the original Route 66 was bypassed by Interstate 40 at the town of Williams in Arizona. 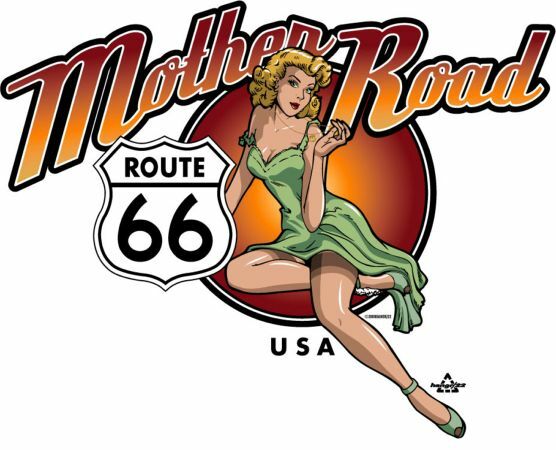 4 inch 'Mother Road' logo on left front. (+ $2.00 for XXL and XXXL sizes) . Since WWII the Jeep has kept our armed forces rolling to victory across many fronts in faraway hostile lands. 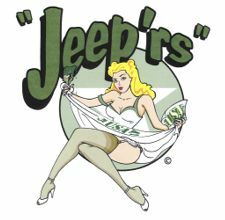 Our Jeep'rs Tee shirts salute the contribution of our beloved 4x4 to our history and to our freedom. "Keep 'em Rolling" on left front. (+ $2.00 for XXL and XXXL sizes) . Our Miss Fire Tee shirt honors America's fire departments and the brave men and women who choose to put themselves in harm's way every day for us. 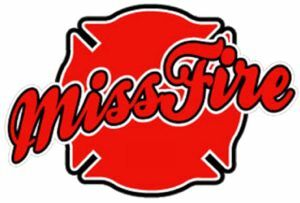 4 inch 'Miss Fire' logo on left front. (+ $2.00 for XXL and XXXL sizes) . 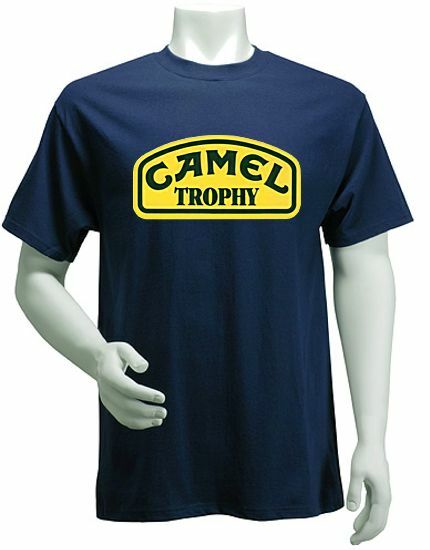 The world-famous Camel Trophy offroading event ran from 1980 until 2000. 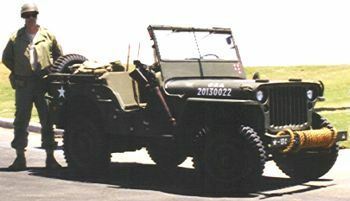 Jeeps were the exclusive brand featured in the 1980 event, and thereafter Land Rover sponsored the event. Over the years showcasing various Land Rover models, the most well-known being the Camel Trophy Discovery. Our black Hanes Beefy-T Camel Trophy Tee shirts are inspired from the original Camel Trophy badging. Screen Printing Dimensions - 101/2" x 51/2." Don't go without! A shovel may make all the difference. Stores easily. Two sizes available. .
Of heavy steel contruction, this five in one tool, is a highly useful go-anywhere easy-to-handle mini axe-set. . This axe breaks down into three pieces that fit into a 6" canvas belt pouch. .